FETC Services -Fire Emergency Training Consultation Services located in New Hampshire will open a dialogue on professional development for fire officer's of any rank. 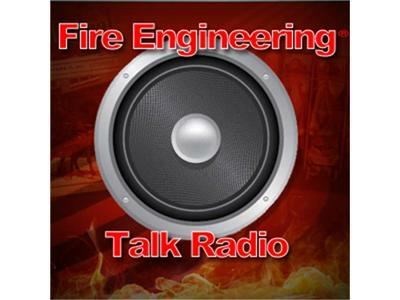 Episode 27 will be our debut show on FE Talk Radio and will be hosted by Lieutenant Billy Greenwood and Chief Don DeAngelis. Tonight at 1930 hrs EST, the brothers from FETC will open a dialogue that will provide insight to the most common challenges in leadership today. Call in tonight to join our conversation. We will be discussing how to gain the progressive "Leadership Edge" by employing the benefits of understanding Interpersonal Dynamics.